Our BJJ mats are used for a number or grappling martial art. They are suitable for Brazilian Jiu Jitsu (BJJ), wrestling, aikido, hapkido etc. They are also suitable for a large number of other activities that require safety flooring. 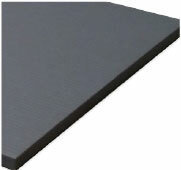 We also have vinyl tatami BJJ mats available for added durability. 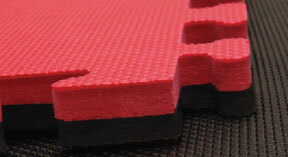 Ezymats endeavour to be the most economical supplier of interlocking BJJ mats and tatami BJJ mats in Australia. 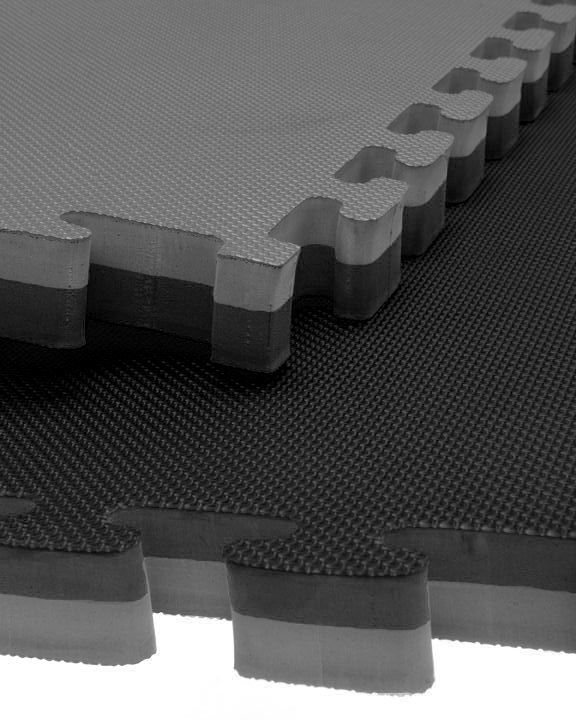 Should you find cheaper mats elsewhere we promise to do our best to beat any reasonable quote for the same product. 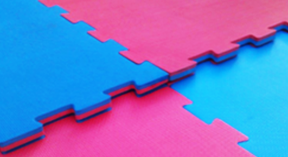 Foam jigsaw interlocking BJJ mats are..